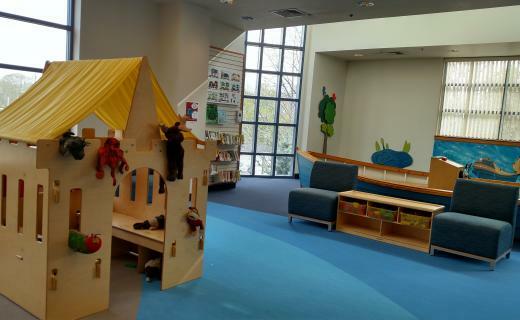 Our play spaces focus on early literacy skills. Early literacy is everything your child learns BEFORE they learn how to read. Talk, Sing, Read, Write, and Play are the 5 simple, yet powerful ways to prepare your child with the skills to read. 10 Things Parents Should Know about Tutor.com! Online read-along ebooks, that are always available. Interactive books & learning available in the Library. Download audiobooks, ebooks, tv shows and movies. Download eBooks and audiobooks from Overdrive's E-Zone. Get homework help from live tutors from 2pm to 10pm.